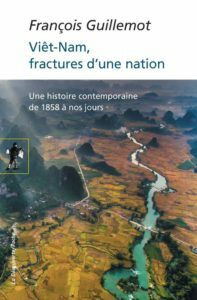 [ndlr] Soutenance de la thèse de doctorat d’histoire de Johann Grémont. Source : VSG. 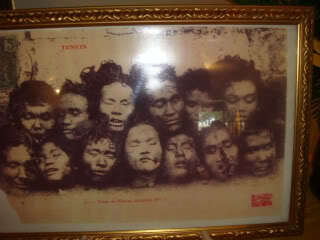 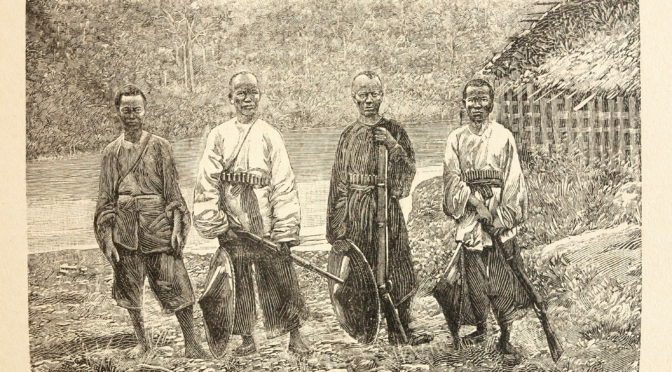 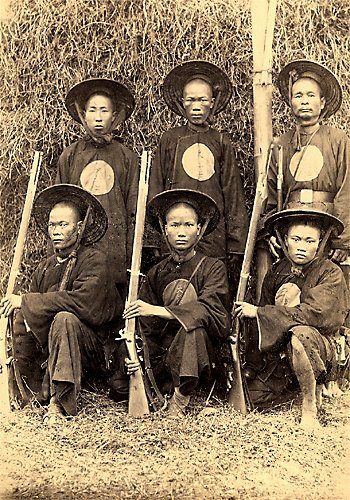 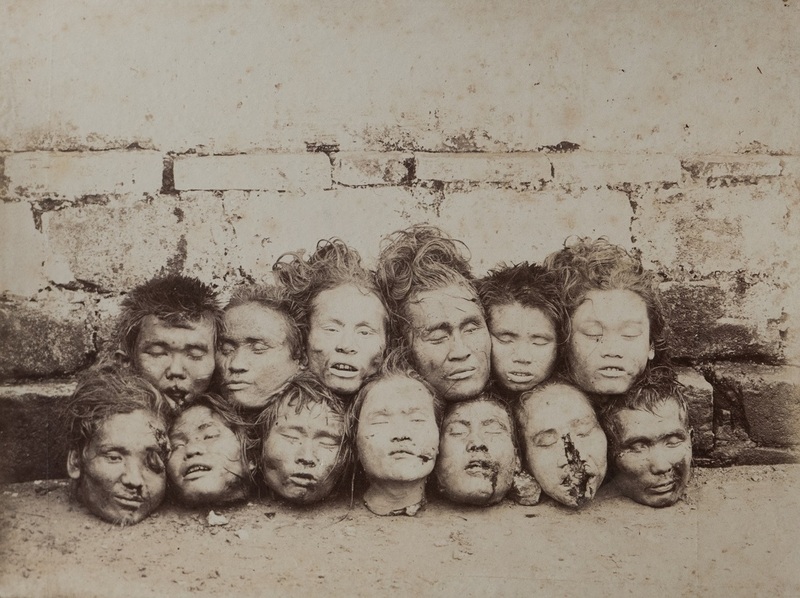 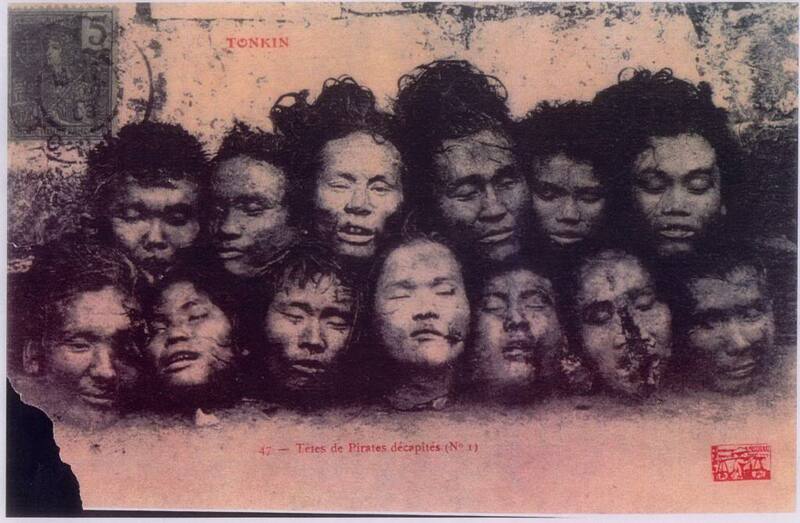 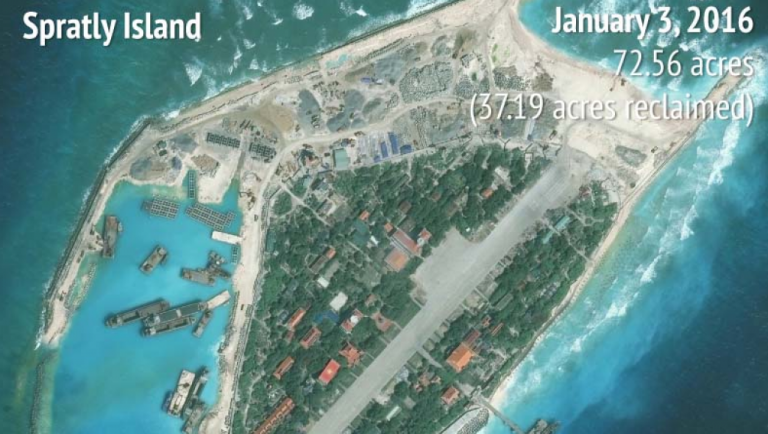 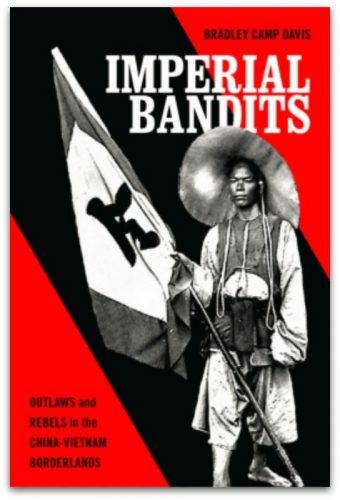 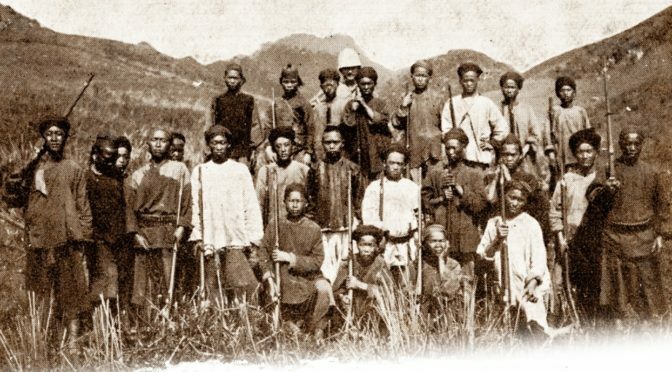 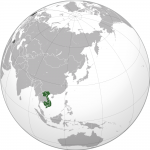 [Bandits and Smugglers Along the China-Vietnam Borderlands: A Frontier at its Limits?]. 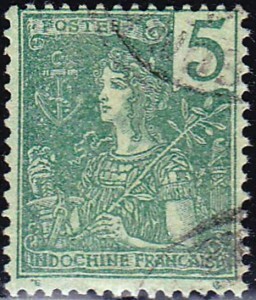 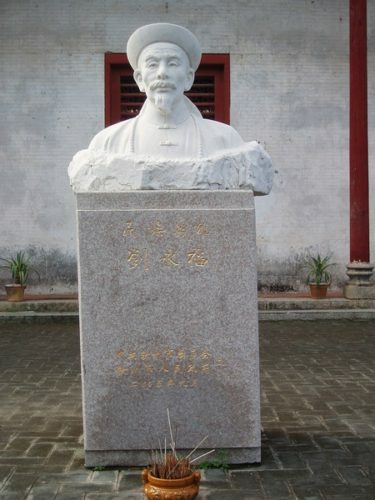 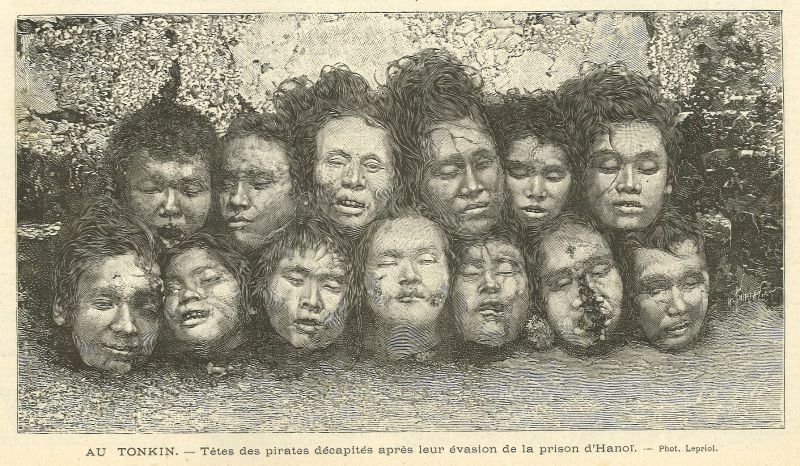 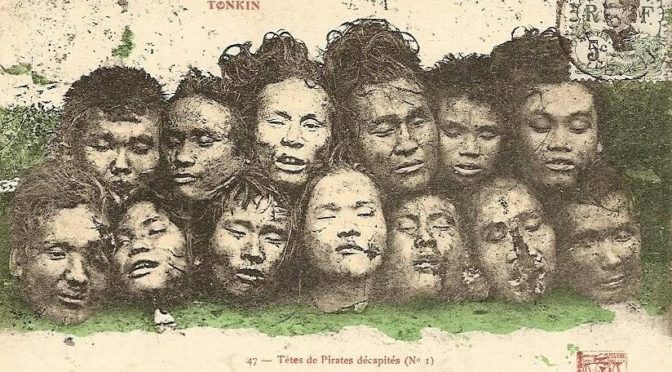 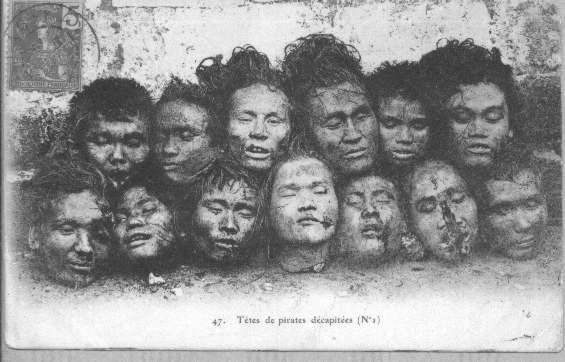 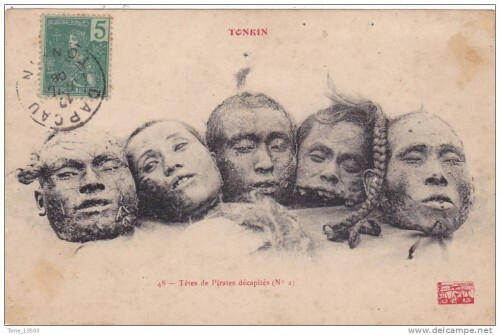 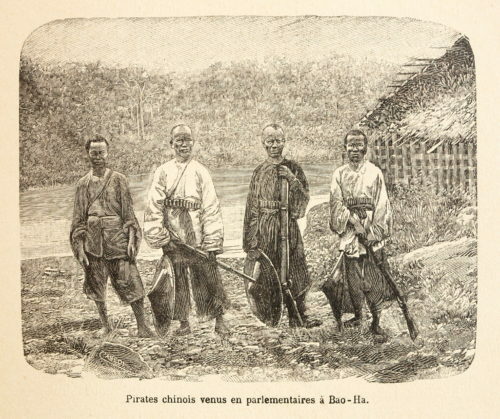 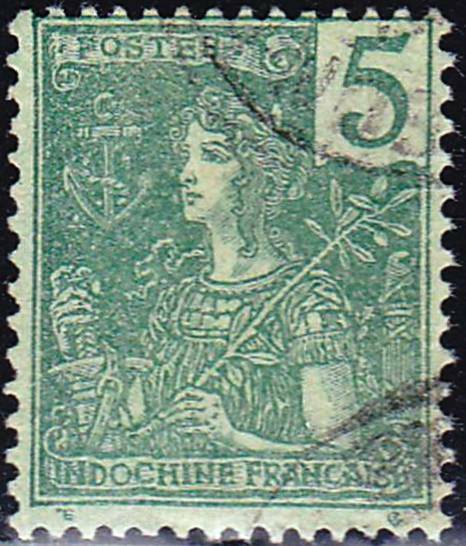 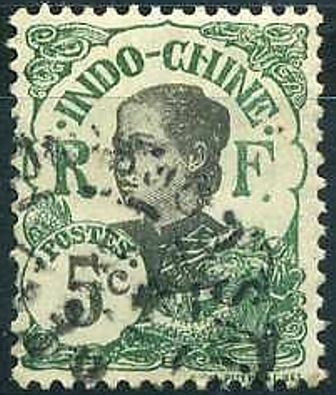 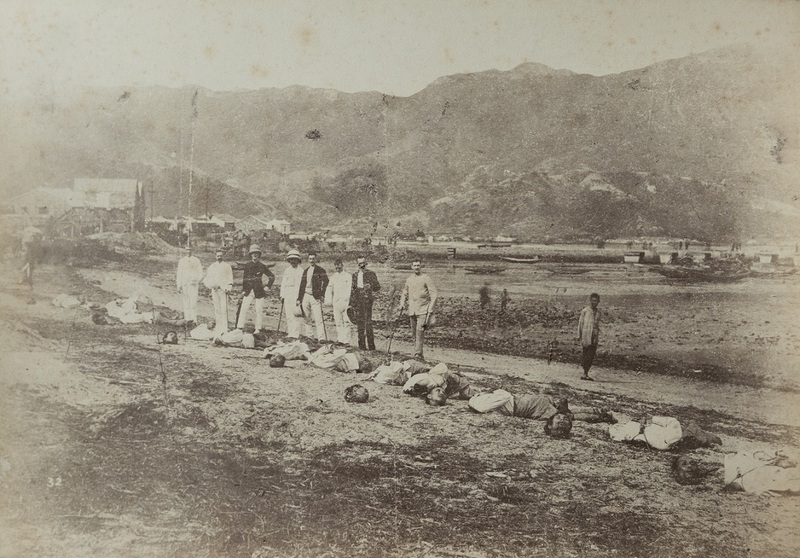 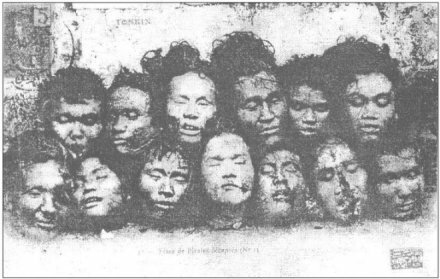 The result of extensive research in French archives including collections at Vincennes, Aix-en-Provence, and Paris, Grémont’s thèse presents a wealth of information about the development and daily practices of French military borderlands patrols, including their perceptions of Chinese imperial officials, Vietnamese civil authorities, and local borderlands populations. 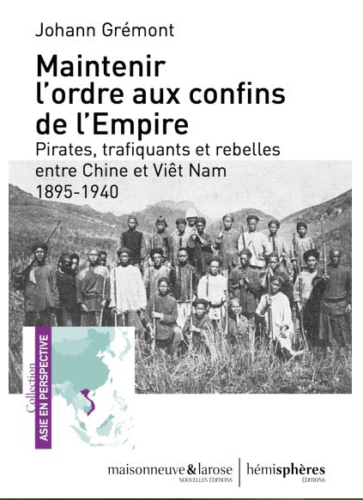 Grémont provides crucial context to issues in the borderlands that concern scholars outside historical studies, such as human trafficking, licit and illicit drug trades, and the role of smuggling as an index of the law. 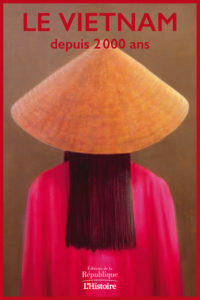 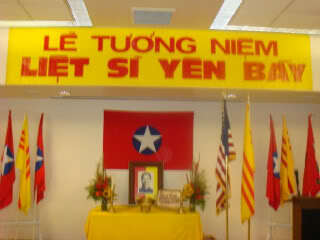 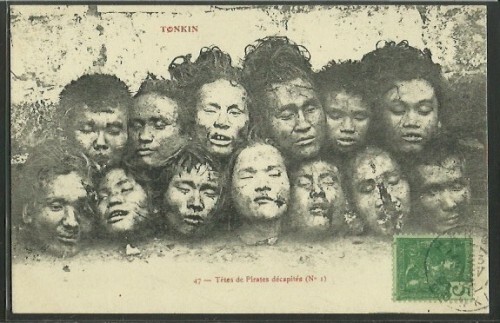 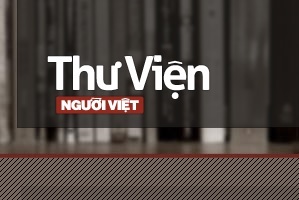 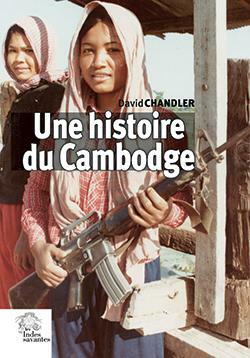 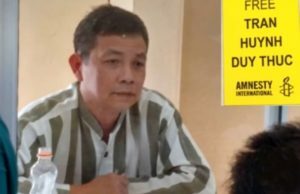 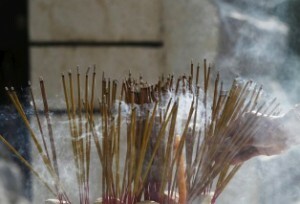 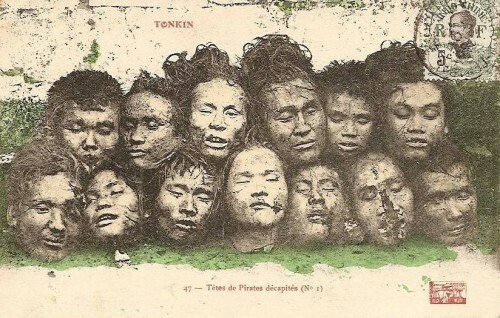 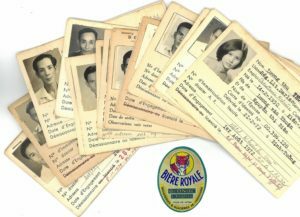 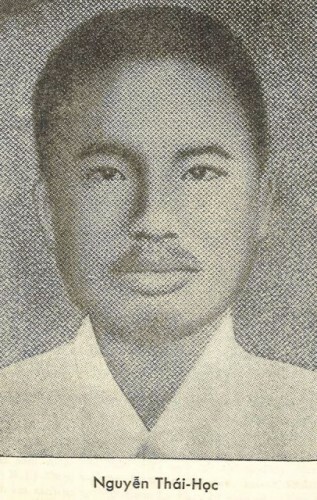 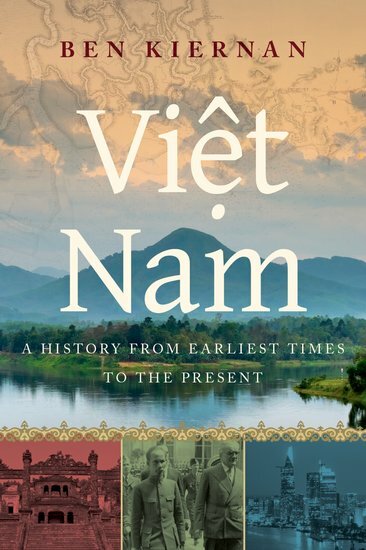 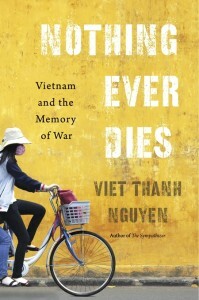 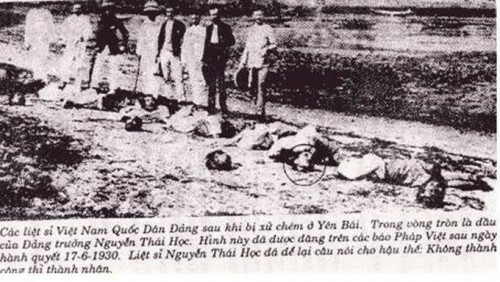 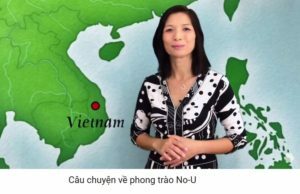 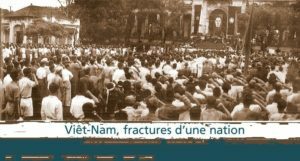 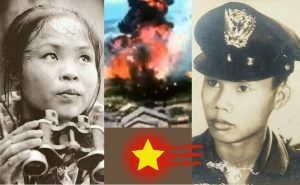 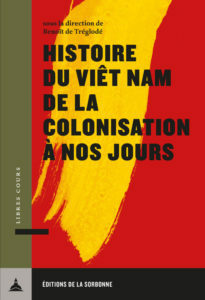 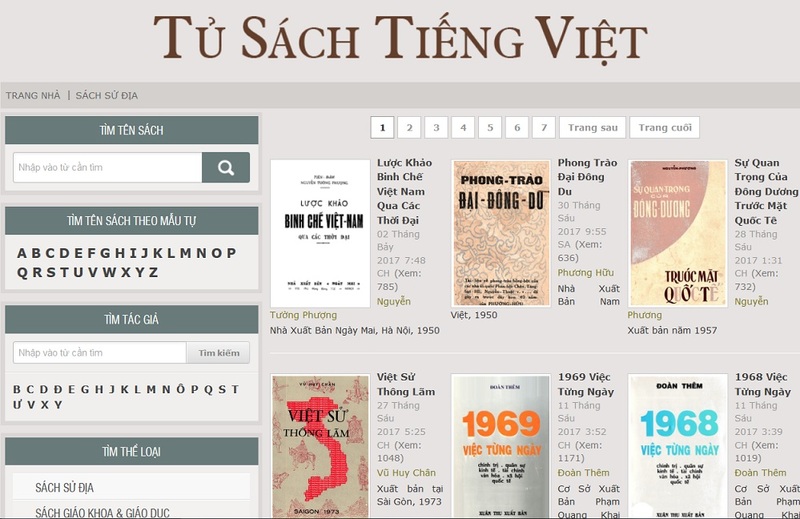 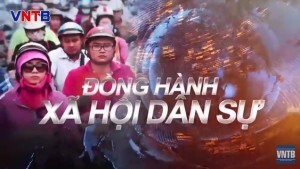 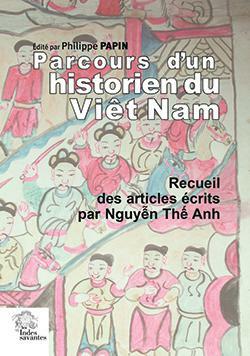 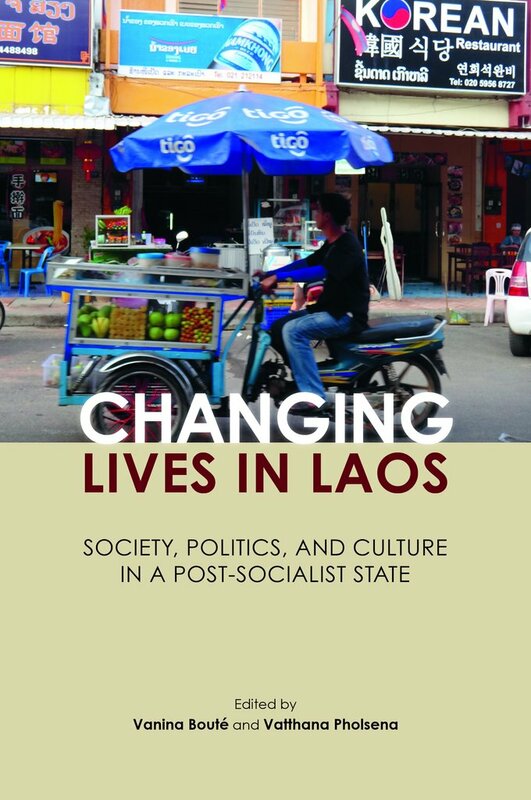 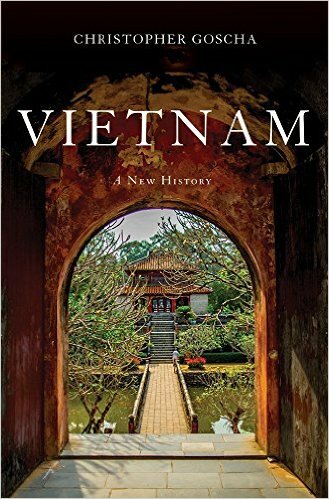 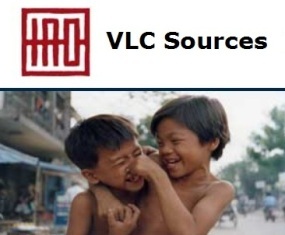 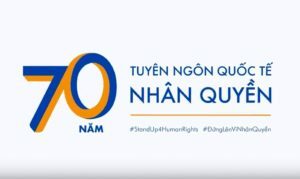 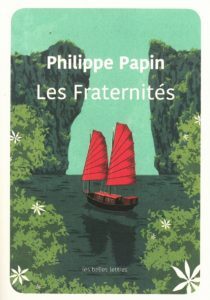 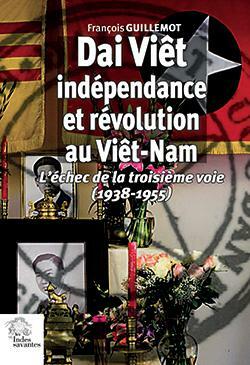 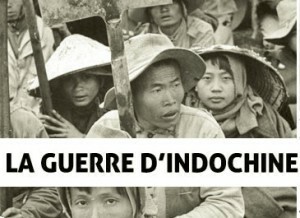 His vivid explanations of archival sources blends well with his thorough use of quantitative historical data culled from police reports, military records, and « notes » filed for the territoires militaires and provinces of far northern Vietnam from the late nineteenth to the mid-twentieth centuries. 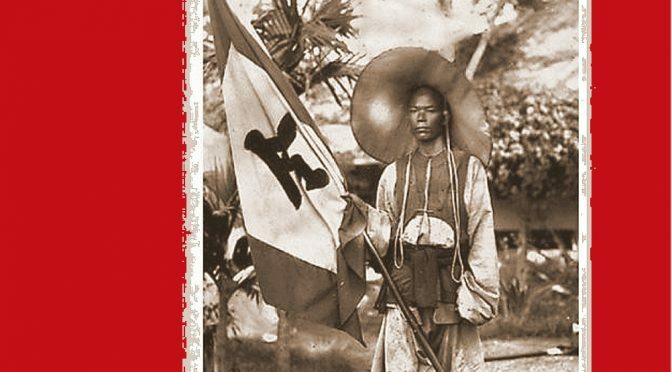 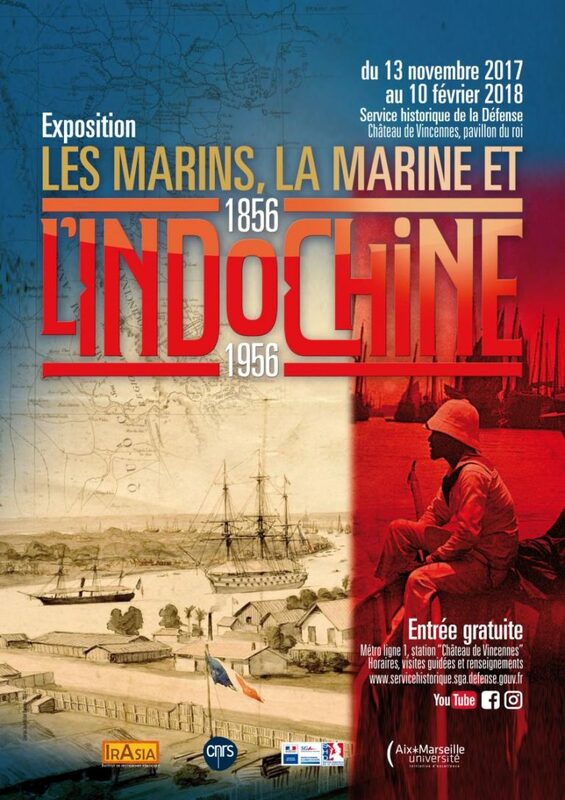 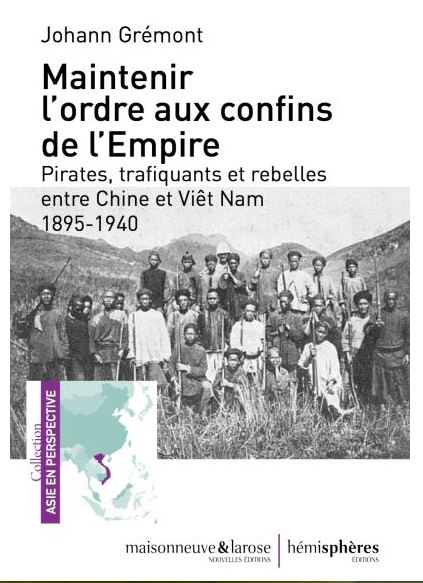 Although Grémont focuses on the French authorities in Tonkin, anyone interested in the cross-border networks of Chinese and Vietnamese anti-colonial nationalism will want to carefully read this work, which seems poised to make an excellent contribution to our collective understanding of early twentieth century nationalisms and the role of « Chinese partisans » in late colonial Vietnam. 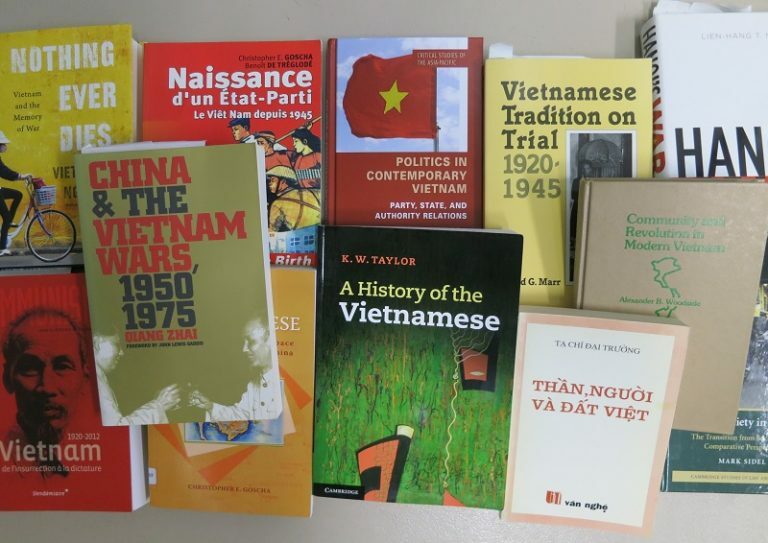 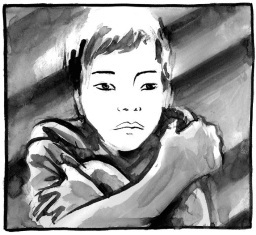 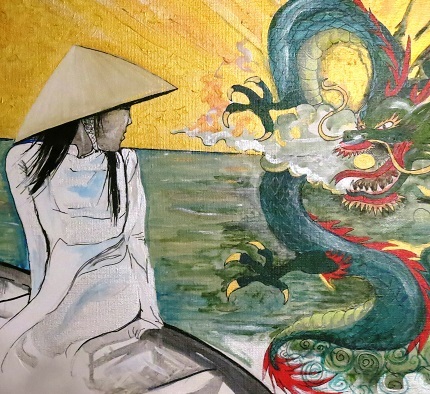 Grémont connects his work to recent scholarship in French and English, including work by Micheline Lessard, James Anderson, Nguyễn Thị Hải, and Philippe Le Failler as well as the work of Nguyen The Anh and Peter Zinoman. 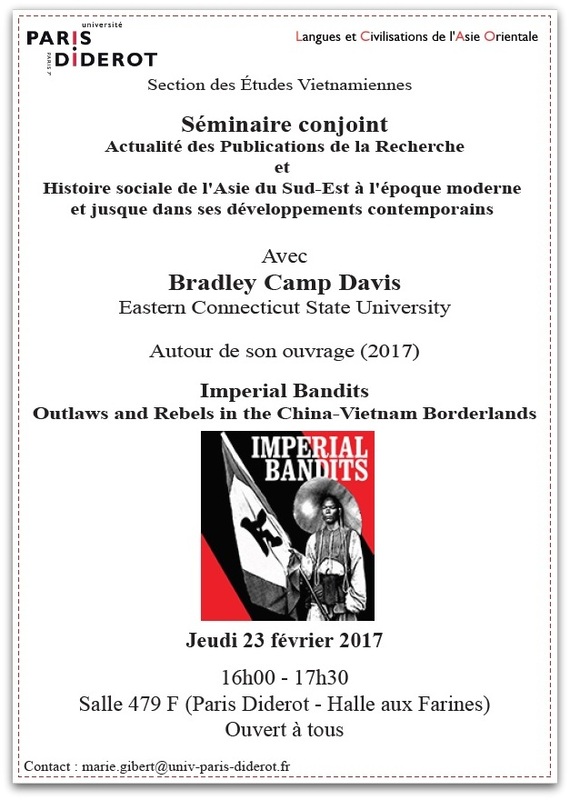 Johann’s soutenance (defense) took place last Friday [24-02-2017] at the Université Paris-Diderot. 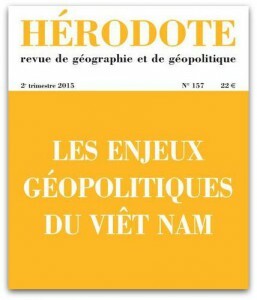 The committee were Emmanuel Poisson (director), Eric Guerassimoff (président), Bradley Camp Davis and Philippe Le Failler (both pré-rapporteurs), and Pierre Journoud (membre du jury).